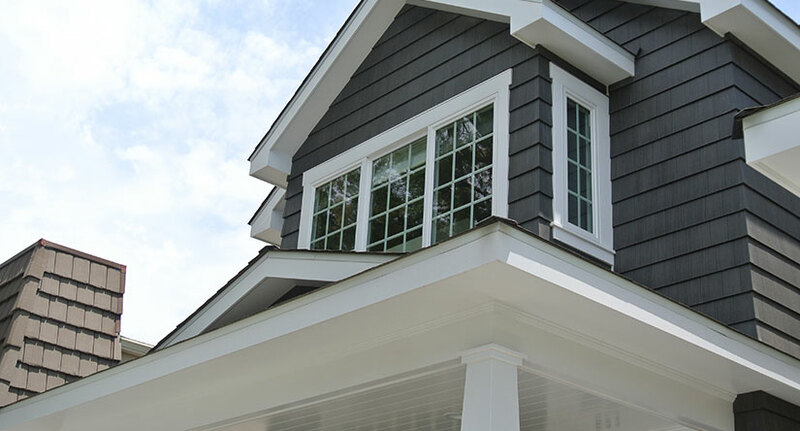 Trusted Fiber Cement Siding Contractors Serving the Westfield, NJ Area Since 1999! Since emerging relatively recently, fiber cement siding seems to be a trend on the rise amongst NJ homeowners recently. Why? Fiber cement siding is durable, quite affordable and can enhance many architectural styles with a great range of siding options available. In fact, the material produces such an authentic look, that it has even accepted for use in some historic districts. 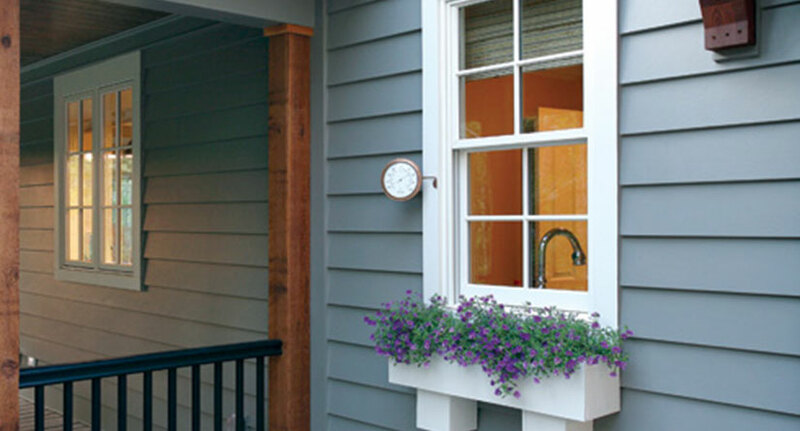 Most fiber cement siding comes with a lifetime, transferable warranty and is rot, fire, water, and insect resistant. In terms of styles and textures, fiber cement siding can mimic the appearance of most painted siding material, including wood lapboards, cedar shingles, and wood shake siding. Since 1999, Powell’s Roofing & Siding has been a trusted name in the servicing of fiber cement siding and fiber cement siding installation and repair for homeowners throughout New Jersey. From our thorough consultation services to our comprehensive installation services, we will help find the fiber cement siding options that are perfect for your home. If you are considering installing fiber cement siding, we will be there to help you through any concerns you might have regarding fiber cement siding cost and whether it is the right investment for your home. 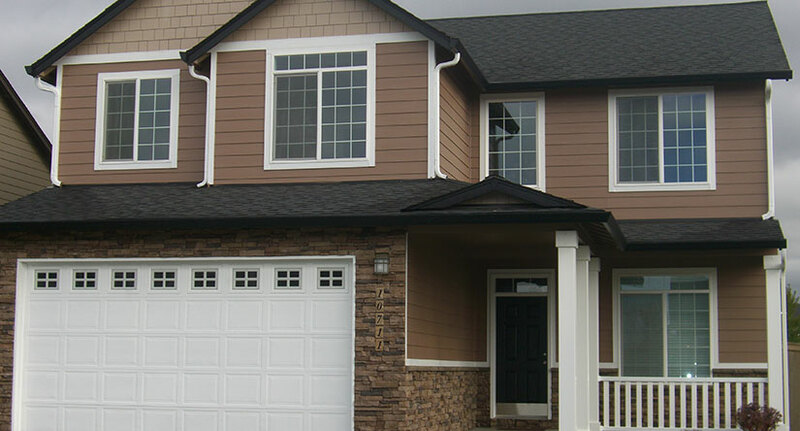 We can tell you that cement board siding combines many of the best aspects of other siding options, including good looks, durability, maintenance, and affordability. 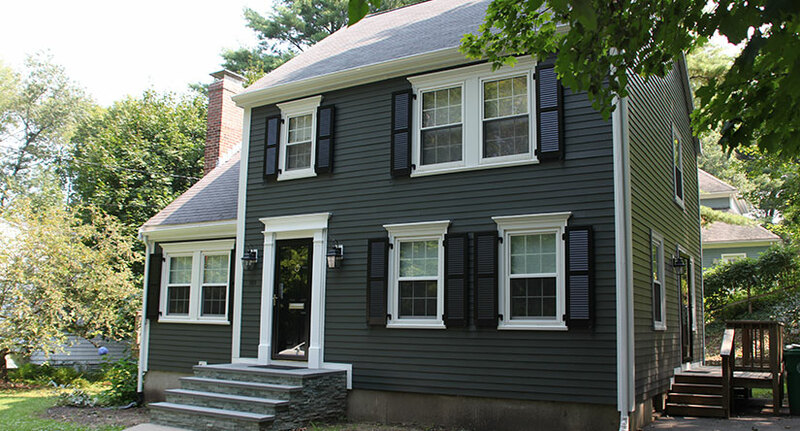 Fiber cement siding is perhaps the only siding that can combine the striking authentic appearance of wood clapboards, shingles, stone or brick, while providing the durability and low upkeep of masonry. Picking the right style of fiber cement siding can be overwhelming with the amount of options available, but our experts can assess your property and style preferences to find a perfect match that you’ll be happy with for years to come. If you have decided to repair, replace, or even install fiber cement siding on your home, we are confident we can find the right style and protection for you home at a price that is fair. We can give you a comprehensive assessment as to what the fiber cement siding cost will be for your particular home and scale of the project.